(Newser) – Shopping for avocados? 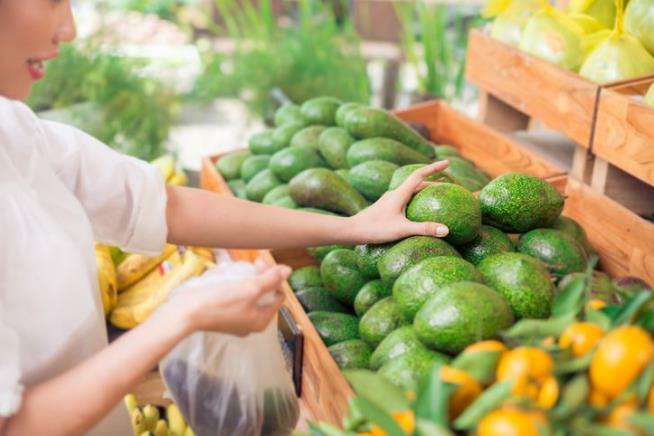 Watch out for sticker labels marked "Bravocado" and "California"—they've been voluntarily recalled by the Henry Avocado Corporation after government inspectors found Listeria Monocytogenes on avocados during a routine test, Fox 5 San Diego reports. The recalled fruit was packed in California and sent to multiple states including Wisconsin, North Carolina, Florida, and Arizona. The company's avocados from Mexico aren't being recalled and are considered safe. What did the Mexican Police Officer say when he captured two perps at once? Avocados! ... I'll show myself out. I hate avocados. It's a consistency thing for me. There, I said it.